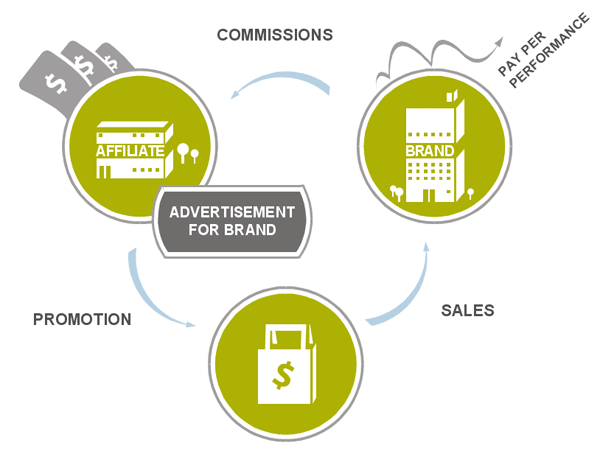 You should not become an affiliate marketing program if you do not have enough time to spend on this project. There is a lot more to affiliate marketing than adding a few affiliate links to your website or blog. You will not generate sales unless you actively promote your products and draw traffic to your site or blog. You will have to write weekly articles for your blog or your website to keep visitors coming back and draw attention to your products by creating new product pages or offering incentives. You should never forget that many other sellers joined the same affiliate marketing program you are using. This means customers can easily use the Internet to find the many different sellers who offer the same item at the same price. You need to find a way to stand out and generate more sales than your competitors. People will be more likely to order products from you if you have a more interesting site or if you give them a chance to get to know you. You might also have to set some profits aside so you can offer some incentives to your customers. Do not expect to progress if you do not set strict goals for your sales. You should have a weekly or a monthly goals in terms of sale or outreach and always look for new ways to implement efficient marketing strategies. If you do not meet your goals, try using different strategies. Inform yourself about new trends and new platforms your customers are likely to use and develop a strong presence on these new platforms. Do not limit yourself to selling products online. Most affiliate marketing programs encourage you to work online by providing you with affiliate links but you can boost your sales by meeting potential customers in real life. Attend different events such as conventions or trade shows. If you live in a big city, you should be able to find potential customers in public places. Encourage the people you meet to visit your site an order products online. Stay away from these common affiliate marketing mistakes and use efficient techniques to develop a campaign adapted to your audience. Monitor your results and keep challenging yourself.